Volvo Trucks’ individual front suspension can now be specified in combination with Volvo Dynamic Steering. 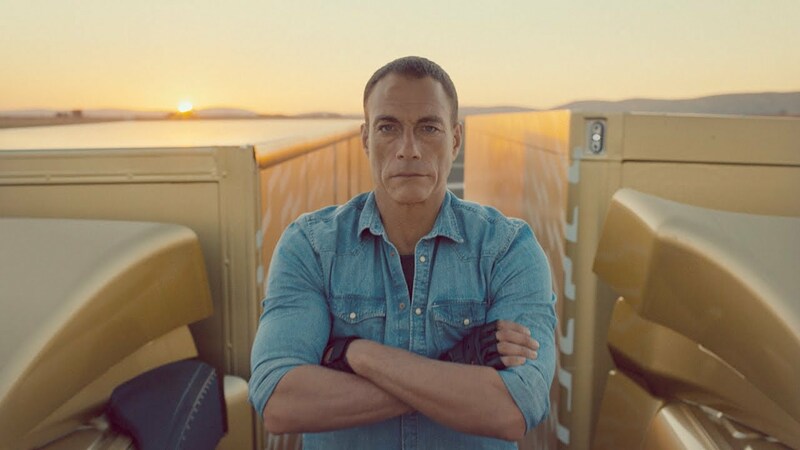 “This is an entirely unique combination that gives the driver perfect steering feel and driveability,” says Kristin Signert, Long Haul Segment Manager, Volvo Trucks. The combination comes into its own in the long haul segment, where the difference in terms of stability, precision and control is particularly noticeable during the long workday typical of this sector. What is more, steering is lighter and smoother at low speeds. “The individual front suspension gives perfect roadholding and the comfort offered by Volvo Dynamic Steering translates not just into an improved working environment but also a reduced risk of working injuries for the driver,” relates Kristin Signert. Thanks to individual front suspension, the front wheels are not affected by each other, which results in smoother and more stable progress on the highway. The system’s rack and pinion steering offers more direct steering feedback and gives a crisper feeling of precision and control. Steering wheel movements caused by vibrations penetrating from the road surface drop considerably with Volvo Dynamic Steering. The result is not only lighter and smoother steering for the driver, it also causes less strain on muscles and joints in the long run. “The fact that the driver can feel more relaxed and stay healthier means that this combination boosts productivity in the longer term,” says Kristin Signert. The combination of these two systems can now be ordered on the Volvo FH and Volvo FH16. The system consists of double wishbones that allow the wheels to move vertically independently of one another. Rack and pinion steering means the truck responds alertly to steering wheel input. The system’s cross-members provide lateral stabilisation and its air bellows absorb and control the vertical movements, resulting in comfortable suspension. Volvo Dynamic Steering is based on a conventional mechanical steering system where a steering shaft is linked to a steering gear. The hydraulic power steering system generates the force the driver needs to turn the truck’s wheels. 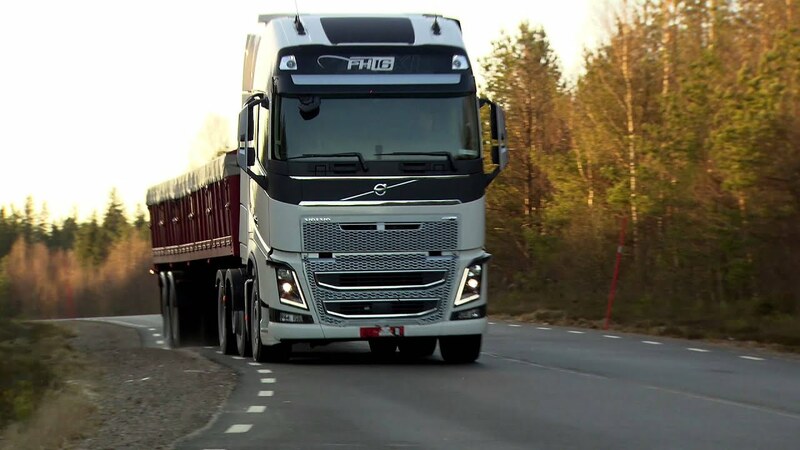 Volvo’s system uses an electronically controlled electric motor located on the steering shaft. The electric motor works together with the hydraulic power steering and is regulated thousands of times per second by an electronic control unit. At low speeds the electric motor provides added power and at higher speeds it automatically regulates the steering, compensating for irregularities that make their way to the steering wheel, for instance side winds or potholes in the road surface.